Actor Anoop Menon, who has not been active as a writer of late, has announced that he will script a film for filmmaker Priyadarshan. He made his announcement in a Facebook post. “Priyadarshan…we as a generation was fed on his films…a master of the craft, the moments spent with him were replete with anecdotes and sheer movie magic…will be soon writing for the maverick…”, wrote Anoop on Feb 22. Priyadarshan’s last release, Aamayum Muyalum, was a major disappointment. 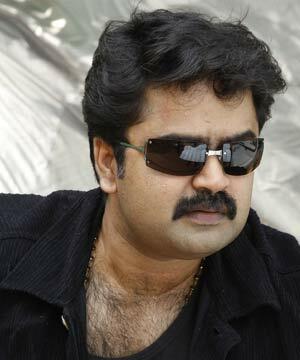 Anoop Menon’s latest film She Taxi has been completed and he will be seen in a new film titled Puluvan Mathai, directed by Saji Surendran.